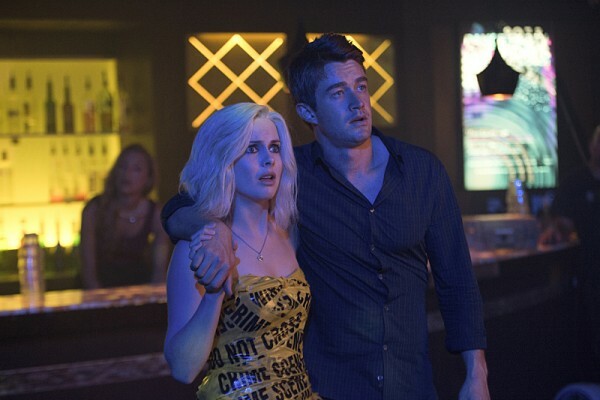 It’s party time as Liv (Rose McIver), Major (Robert Buckley) and Ravi (Rahul Kohli) hit the town. 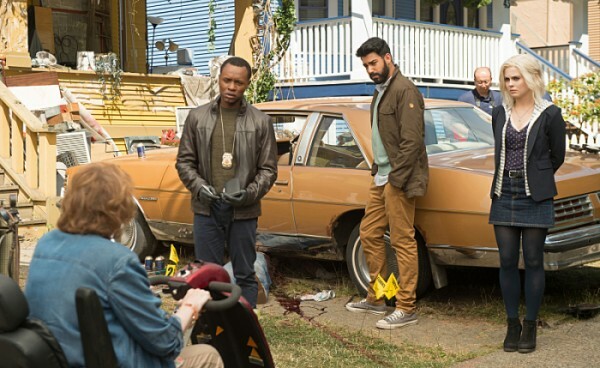 iZombie returns with a primer episode that effectively sets the stage for the season to come. 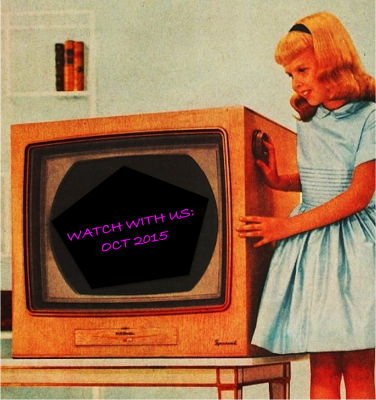 The pumpkin month brings with it fresh content as The CW returns, new cable series get started and our coverage expands to celebrate All Hallow’s Eve. 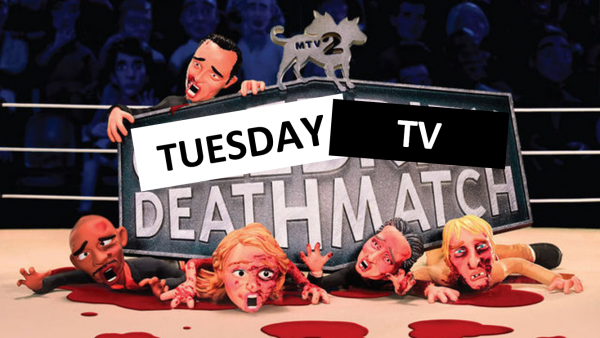 We’re tackling the new fall TV schedule night by night, moving onto Tuesday night. 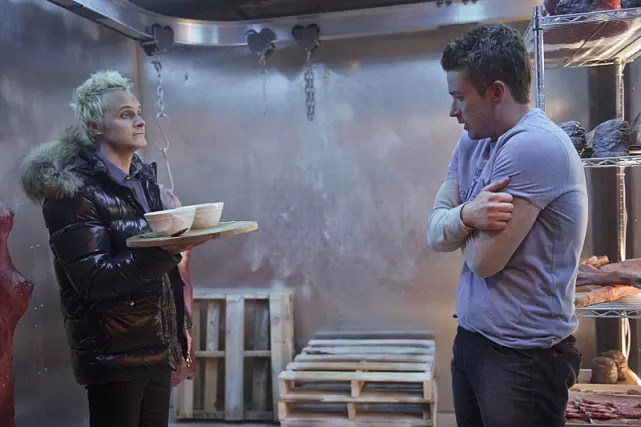 It’s time to bid goodbye to iZombie until fall, but first we have to figure out who lives and who dies in the season finale.